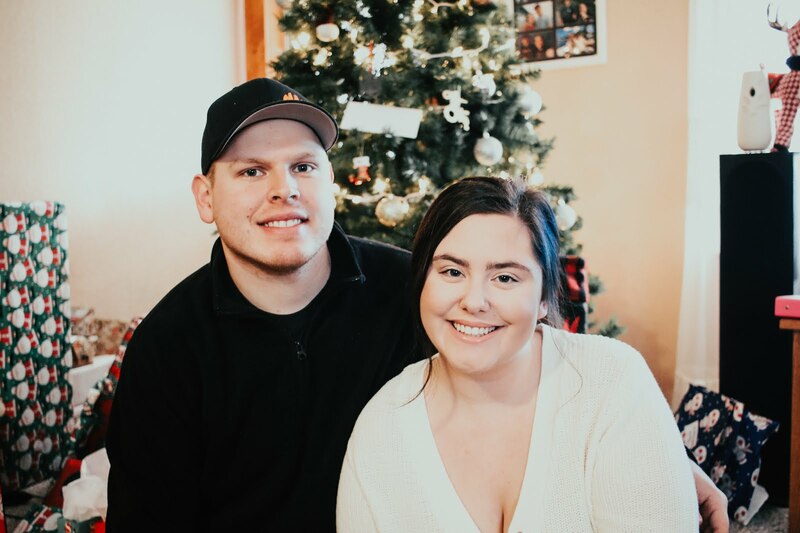 Hi loves, welcome to day two of Blogmas! 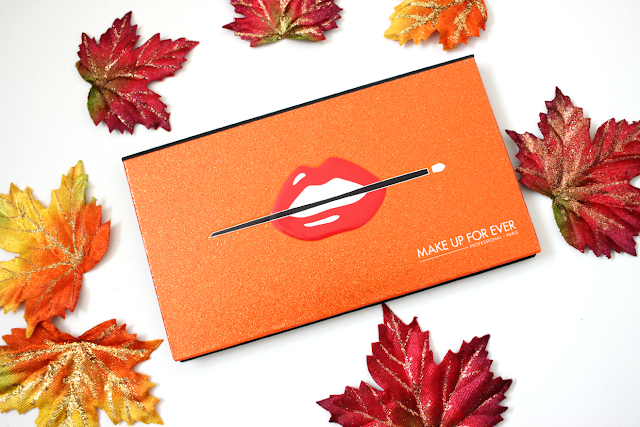 Today I have a very exciting review on the new MAKE UP FOR EVER 15 Artist Eyeshadow Palette. I was lucky enough to review this palette to review and I can't wait to share my thoughts on it. I originally did a first impressions video on my YouTube channel, which has been up for a few weeks now, but I have been using the palette for a while now so I can finally give my thoughts on it. Just like the name says, this palette comes with 15 different eyeshadows and can be purchased at www.sephora.com for $59.00. Now the shadows themselves do not have a specific name. 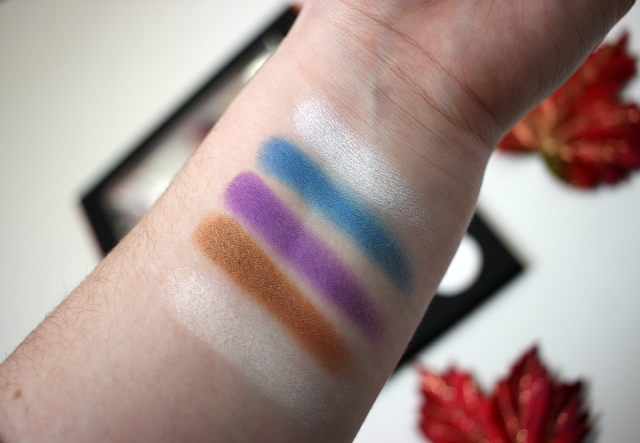 They are identified by number and by the finish, which is how their regular single eyeshadows are divided up as well. Out of all of the shades, I found them all to be extremely pigmented. 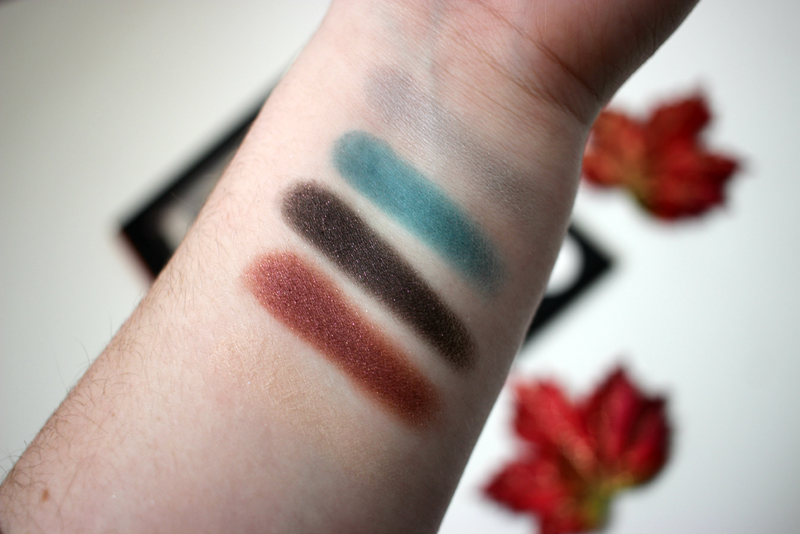 I wasn't sure what to expect when I first starting using them since I never tried any MAKE UP FOR EVER eyeshadows before, but I am very impressed. I like that this palette has a mixture of different textures, however, I kind of wished it came with a couple of Matte shades. 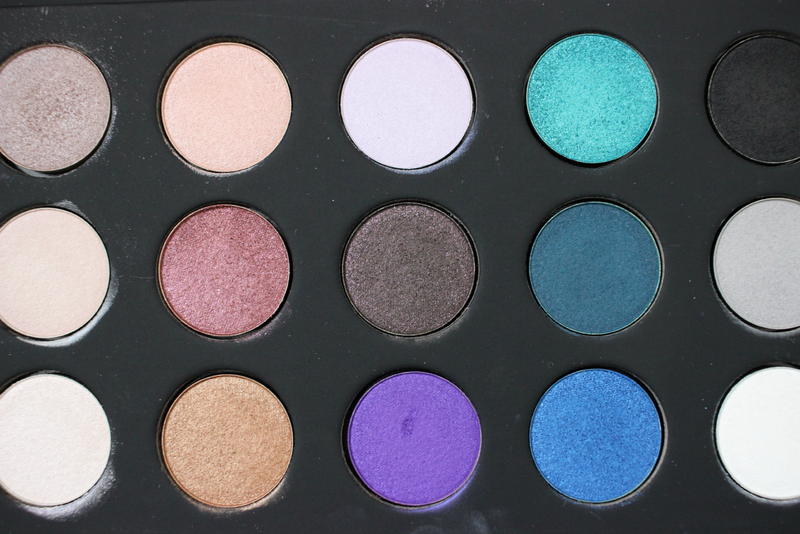 You can create so many different looks with this palette. It actually comes with a booklet that helps you create different looks using the shadows. 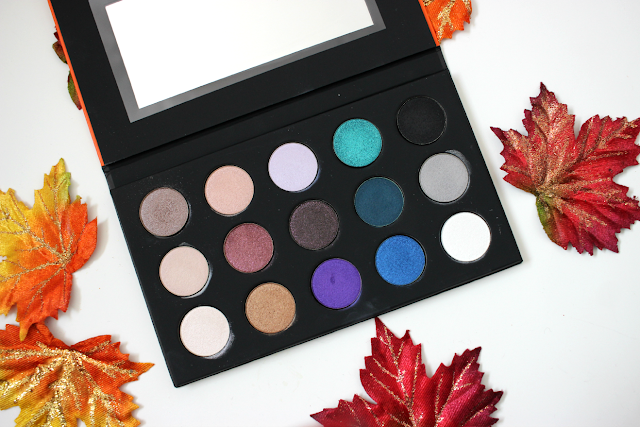 Overall I am so happy I had the opportunity to review this palette, and I will be buying single shadows in the future from MAKE UP FOR EVER. 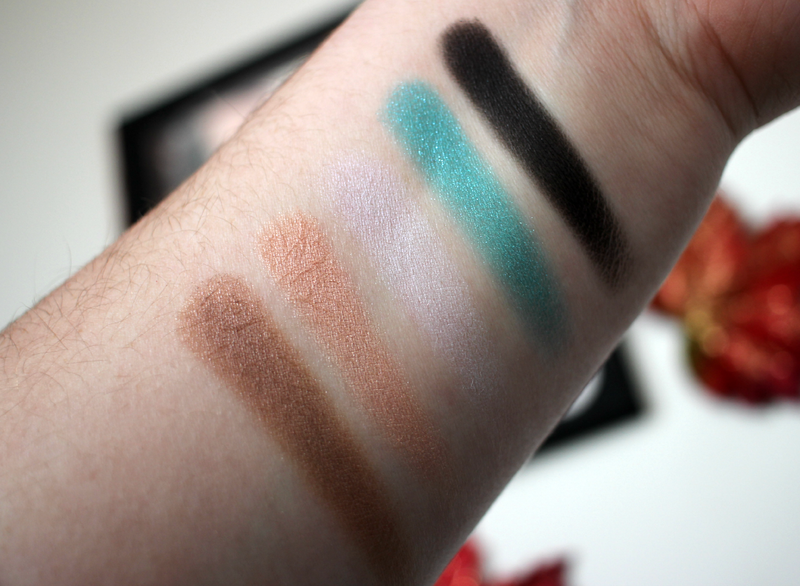 Let me know in the comments below what your favorite shadow is from MAKE UP FOR EVER so I can add it to my wish list! This post contains affiliated links. This palette was sent to me for review.